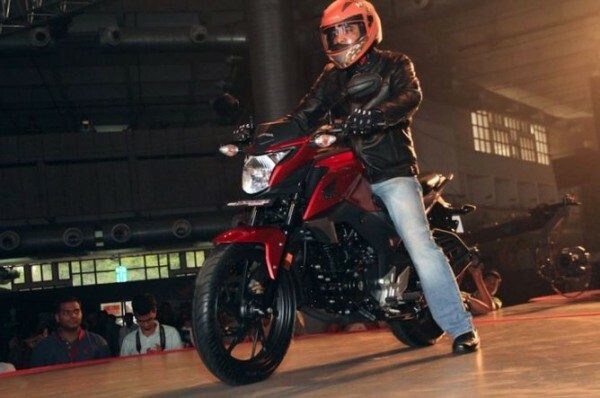 Honda CB Hornet 160R was launched yesterday at a starting price of INR 79,900 (ex-showroom Delhi). The Hornet was the last bike from the manufacturer this year. The new bike is the sportier version of the Unicorn 160 with better ergonomics. It was unveiled at the 2015 Honda Revfest. The booking for the Hornet has already started last month with a booking amount of INR 5,000. The new Honda CB Hornet 160R is aimed at targeting the younger crowd with its sportier looks. Based on the CX-01 concept, the Hornet features a muscular fuel tank, high mounted handlebar, single headlamp placed below a plastic cowl, fully digital instrument console, dual tone front mudgaurd, single tail piece, shorter exhaust, alloy wheels and LED tail lights. 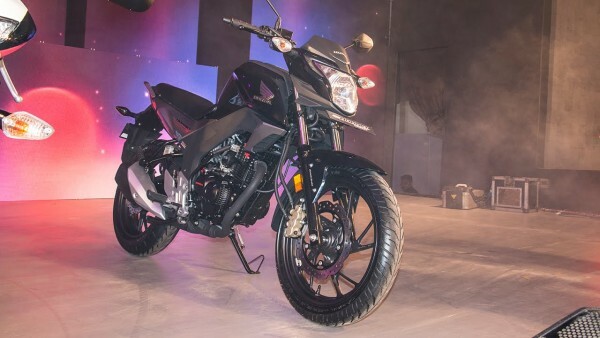 The Honda CB Hornet 160R will directly rival the very popular Yamaha FZ series, Suzuki Gixxer, Pulsar 150 series and others in the segment. The new bike is expected to replace the CB Trigger.